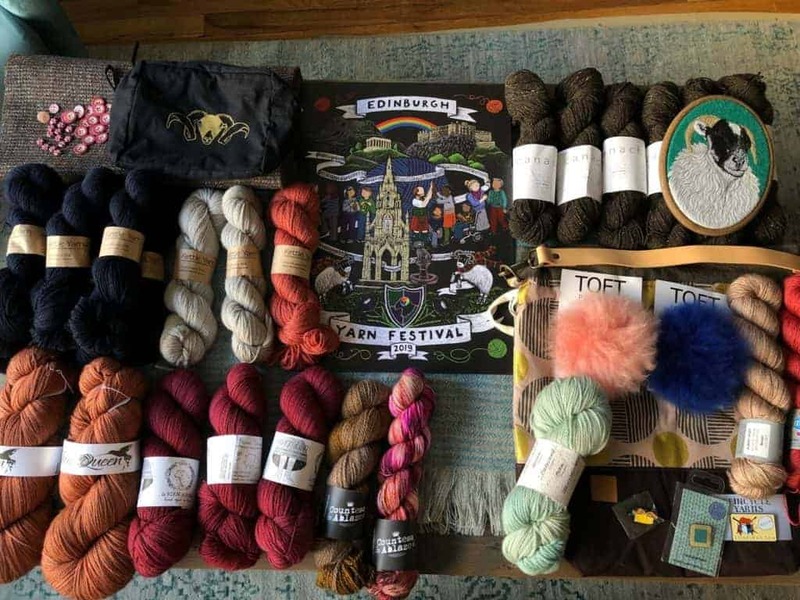 If the last two years at the Edinburgh Yarn Festival (and fiber events in general) were all about the speckle, then 2019 was the year of embracing sheep-y goodness in all its many varieties. 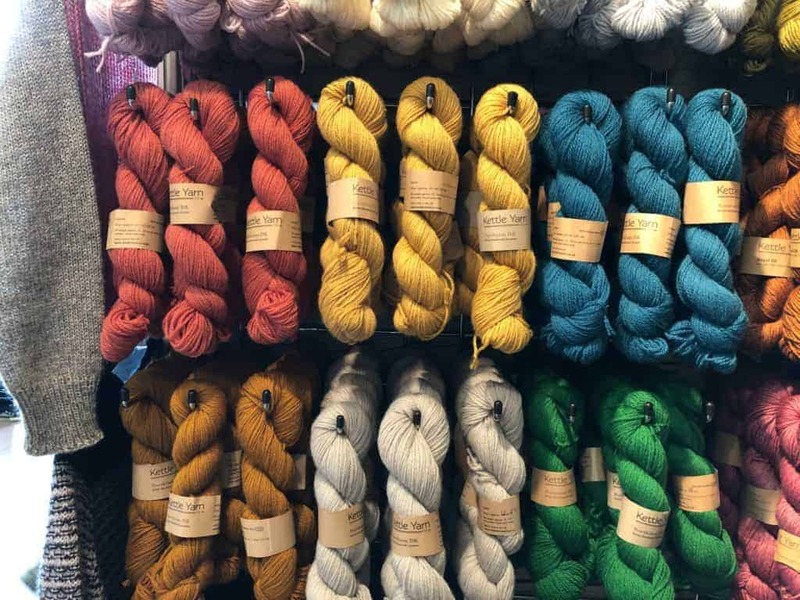 The vendors at EYF have long promoted British wool, but this year it seemed like there was so much fiber content beyond Superwash Merino, even among the indie dyers who tend to gravitate towards that tried and true base. 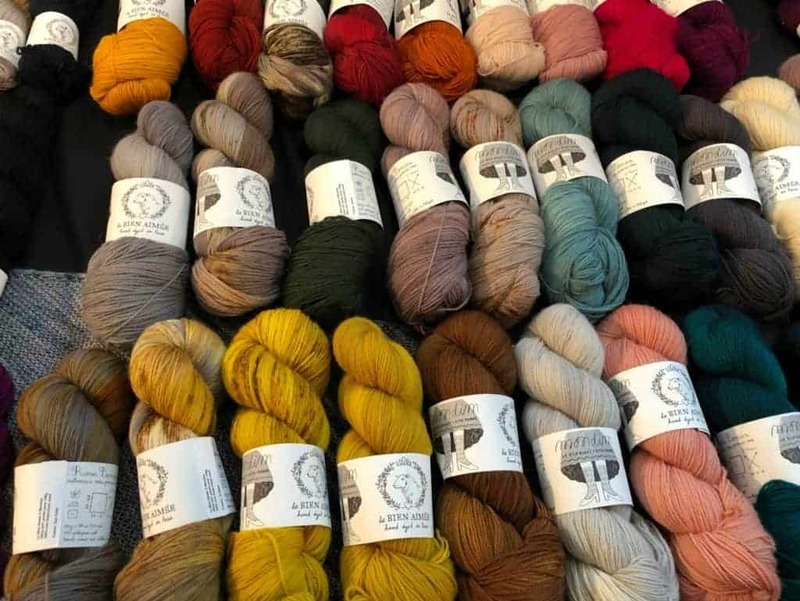 My finds at EYF 2019 bore out that trend — in fact, I’m proud to say that there is no Superwash Merino in my haul! Here are some of my favorite finds from this year’s EYF. One of the first things I had to check out was La Bien Aimée’s new base, Mondim. This yarn is collaboration between Aimee and Rosa Pomar, the owner of Retrosaria Rosa Pomar in Lisbon, Portugal. Rosa has created yarn bases comprised of wool from Portuguese sheep and they take more than two dozen of Aimee’s colors beautifully. 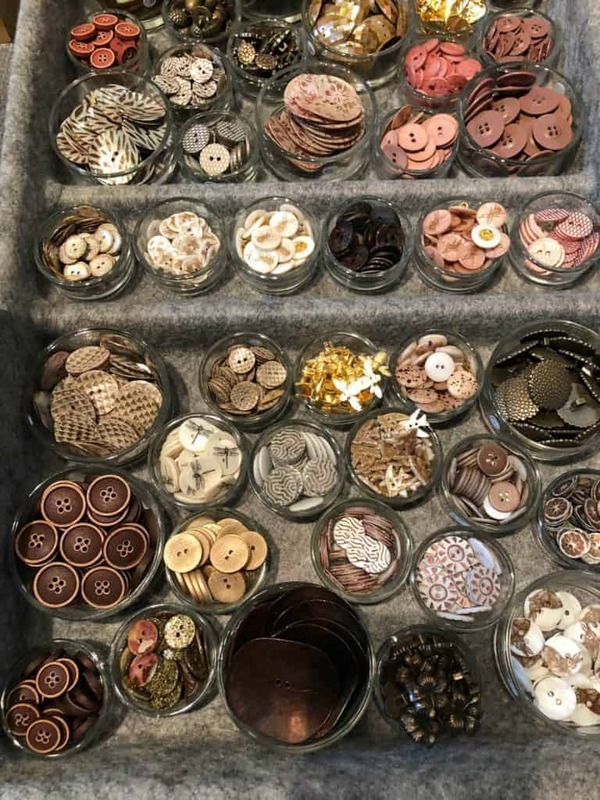 There were already a few sweater samples knit up, including Andrea Mowry’s LYS (which stands for Little Yellow Sweater) and Isabell Kraemer’s Eula, with her sample using buttons from ultra-tempting EYF vendor Textile Garden. 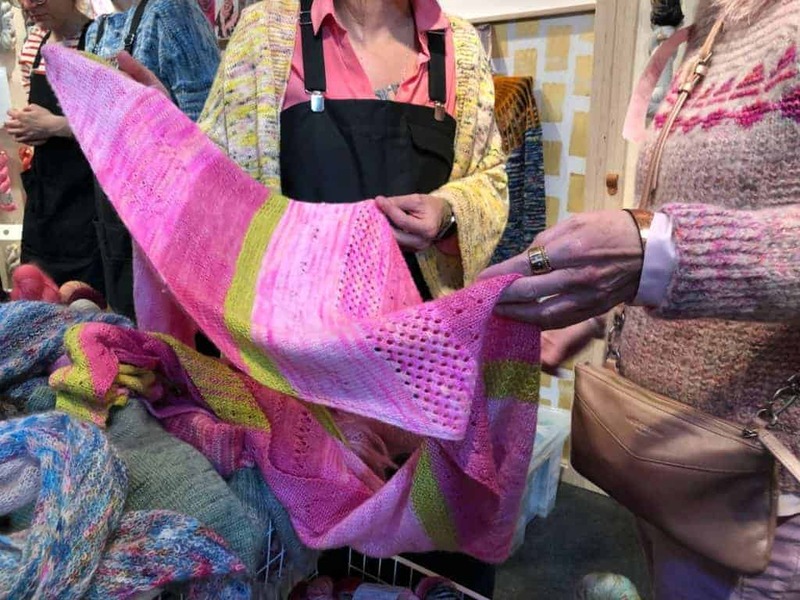 I was also excited to see London-based dyer Ocean of Ocean By the Sea, whose botanically-dyed yarn was available in a special pop-up in Ysolda’s space at the festival. 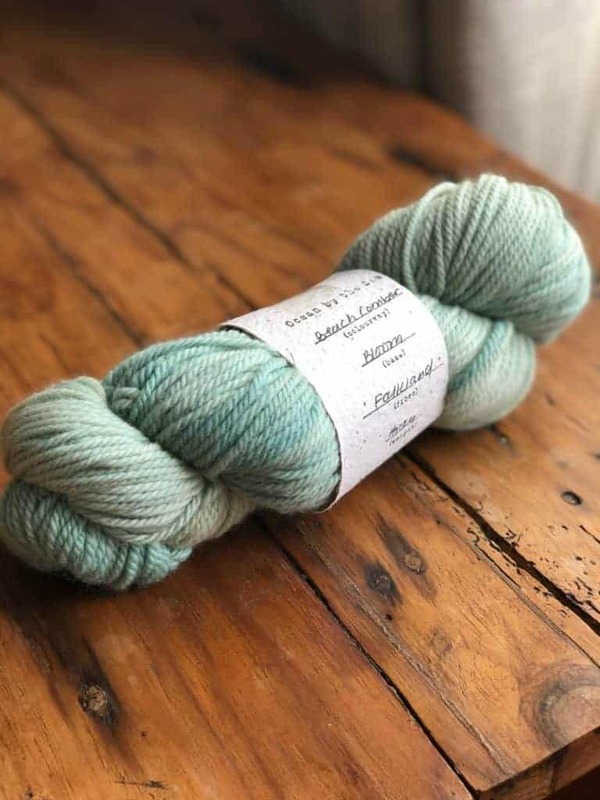 There were so many tempting soothing colorways and bases, including this skein of Falkland wool in the appropriately-named Beachcomber colorway. No EYF would be complete without yarn from one of Scotland’s many islands. 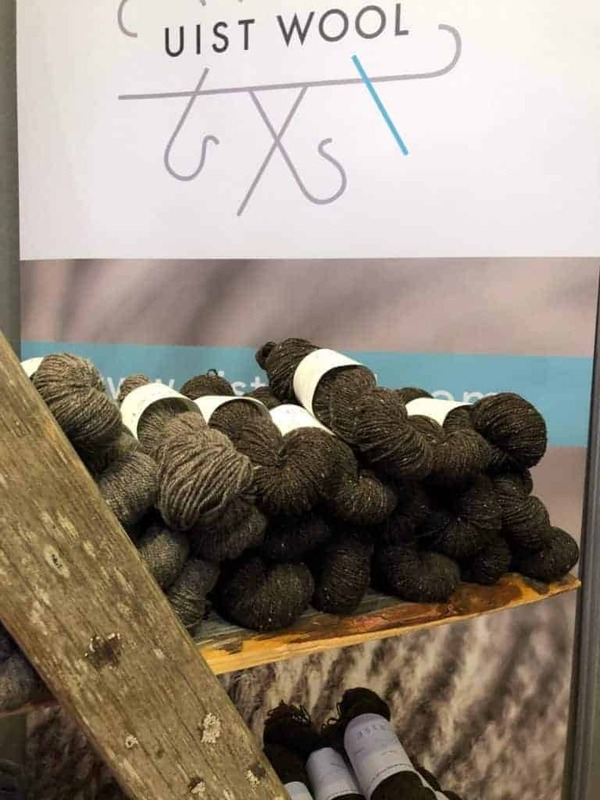 Uist Wool is a mill that has been based in the Outer Hebrides of Scotland since 2013. I was particularly attracted to their Canach cottongrass blend, spun from Scottish Merino, a cross breed of Shetland and Saxon Merino sheep. The flecks of white in the dark gray yarn I ended up buying makes for a beautiful natural speckle. 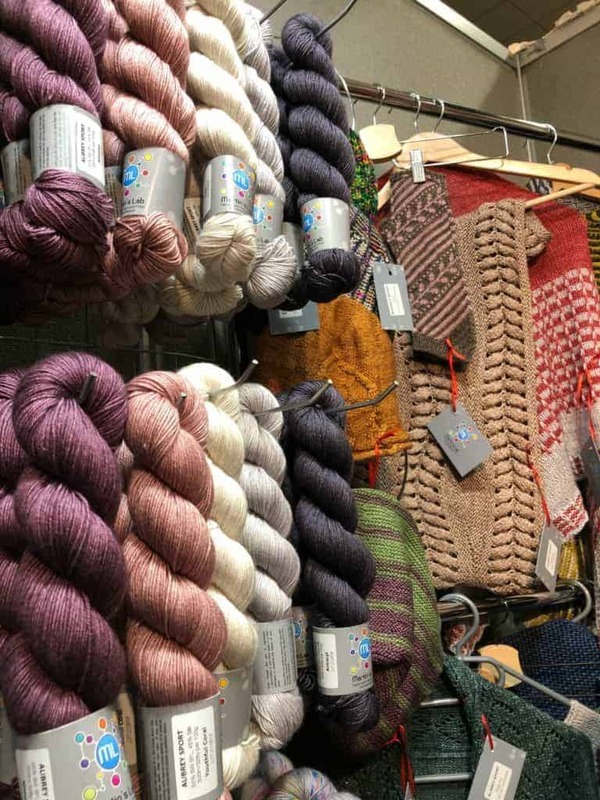 Kettle Yarn Co.‘s colorful display of Northiam DK British Bluefaced Leicester, which is spun and dyed at a British mill, also caught my eye, as did her sample of Caitlin Hunter’s Tecumseh. Martin’s Lab (who I’m excited to have as part of this year’s Indie Untangled yarn club) debuted a new base called Aubrey Sport, a blend of BFL and silk. It was used in the Homecoming Collection of mitts to sweaters by 10 designers. 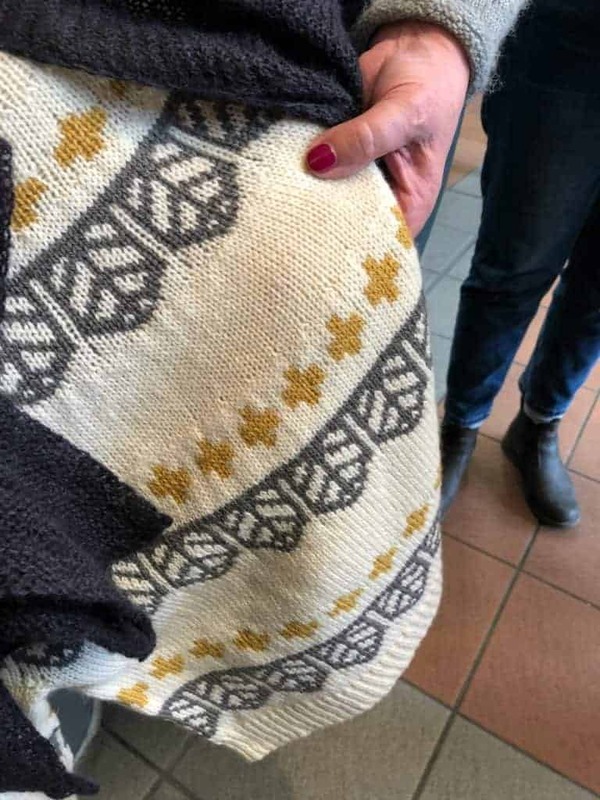 Speaking of patterns, a couple of my favorites from the show did actually use Merino: I loved Fiona Alice’s grown-up version of her Mabel baby cardigan. 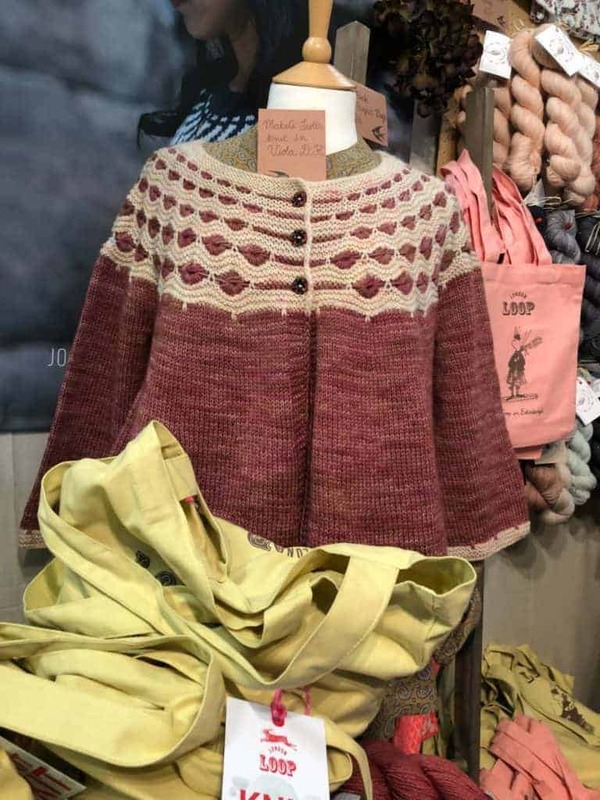 This sweater, called Mabel’s Sister, uses Viola DK and was available in kits at the stand for Loop London. I also loved glimpsing Casapinka’s latest designs in the wild, including this new multicolored shawl, Botanique, in collaboration with Walk Collection. This entry was posted in IU on the Road and tagged edinburg yarn festival, eyf, indies, patterns, shawls, sweaters, wool, yarn. Thanks for sharing your trip. 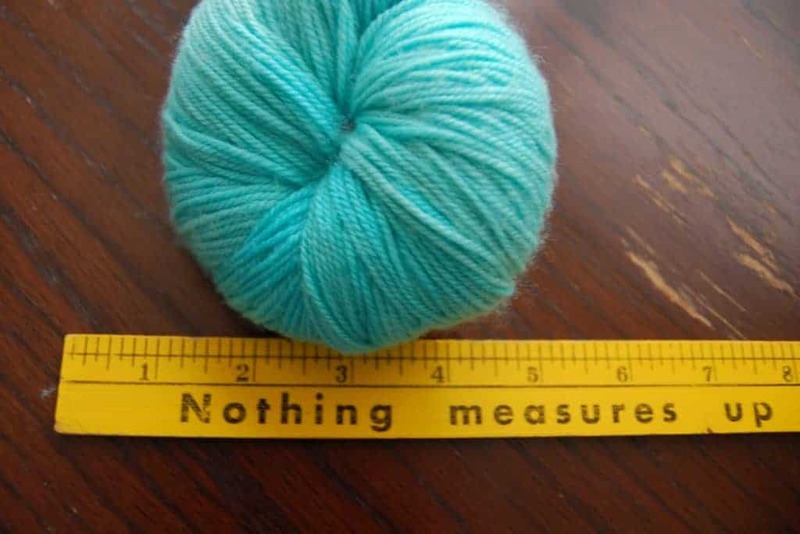 Great to see a focus on good ole unsuperwashed wool. Maybe I’ll get there next year! Your pictures give us a beautiful glimpse to this magical event. So much goodness and love. I plan to make it one day. You are really cool Rebecca!